There is one statistic that social media sites love to crow about and that’s how many users they have. Nothing says success like being able to walk around gloating about the tens of millions, if not hundreds of millions, of users a service has as a way to point out how important they are. There are a couple things that have always bothered me about this metric, and the biggest one is the semantics of saying “users” instead of “accounts”. The New York Times ran a profile this weekend of Twitter co-founder Evan Williams and why he demoted himself from the role of CEO with the company. While an interesting piece, there is one paragraph everyone seems to be focusing on. As TechCrunch points out, that is a growth of 30 million in the past two months. A fantastic rate of growth to be sure, but does Twitter really know if this is “registered users” or “registered accounts”? While some people don’t see any difference between the two, let me explain: A user is the person who uses the account, the account is an inanimate object that is merely registered to an e-mail address. 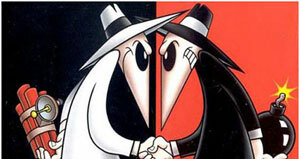 How do you know who it is that is behind that e-mail address? Yes, you have 175 million registered e-mail addresses, but do you have 175 million different individuals controlling those e-mail addresses? 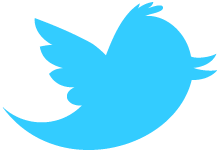 Just about every blog in the world now has a Twitter feed associated with it. Besides my duties here at TechnoBuffalo I have several small blog projects of my own, and each of those blogs have their own Twitter feeds. While each one is associated with a different e-mail address, I am the only one sending out messages on them, so there are four “accounts” on Twitter, but only one “user”. I am not alone in this to be sure, my good blogging friend Steven Hodson has four accounts that he is the sole user of, so between our eight accounts, there are only two users. Starting to see the issue? The idea of bloggers with multiple accounts not enough to convince you? Do you think the washing machine that send tweets is reading many ads? I’m sure all of those animals with their own accounts are riveted by reading Promoted Trends. And, yes, those plants that Twitter are also sure to be adding to the company’s coffers. The whole reason companies such as Facebook and Twitter want to use the word “users” as opposed to “accounts” is that it helps them with selling advertising. They can go to a company and say, “Look, we can expose you to 175 million users for X amount of dollars.” The problem is, just using Steven and as an example, for eight of those impressions, you are really only reaching two people. There is also a second issue of how many of those people actually use their accounts? I know of several people who signed up on Twitter just to grab their names before someone else swooped in, and they have never returned to the site since. Yes, they are still technically a “user”, but at that point doesn’t it just become an “account” because no one is actually interacting with it? 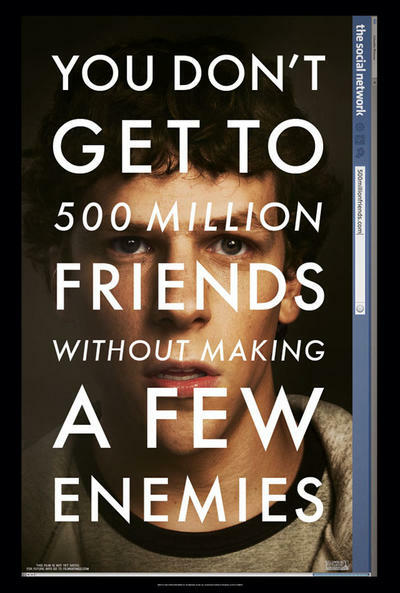 Every time I saw the movie poster for The Social Network I chuckled because its entire advertising campaign was built around this “users” vs “accounts” myth. The same thing that happens on Twitter happens on Facebook also: Multiple accounts, unused accounts, but an endless crowing of how many people use the service. I have no delusions that sites are going to change their wording on this matter, it would be revenue suicide to do so, but just remember the next time you see a site boasting about how many “users” it has, just mentally replace it with the word “accounts” and you’ll have a better idea of how they are actually performing. What say you? Do you buy into the “users” myth?